In1979, following a wave of world's slimmest watch records, the Eterna Linea Quartz Squelette was born, with a thickness of 1.5 mm it became the worlds slimmest. 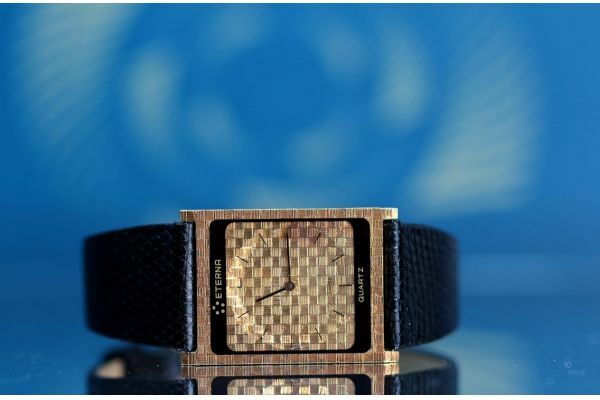 Then in1980, ETA and Eterna set the absolute record for flatness for all categories of watch with the Eterna Linea "Museum" which was only 0.98 mm thick. 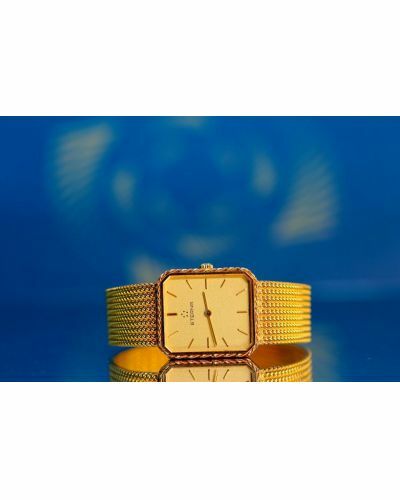 This watch is a collectors piece as it is a historically significant item. Due to the extreme slim case design it is almost impossible to source the correct battery. As such the watch is sold not working.